Deandra Dottin made her first One-Day International (ODI) century as West Indies beat Pakistan by 19 runs on the D/L method in their rain-affected Women's World Cup match on Tuesday at Grace Road in Leicester, England. 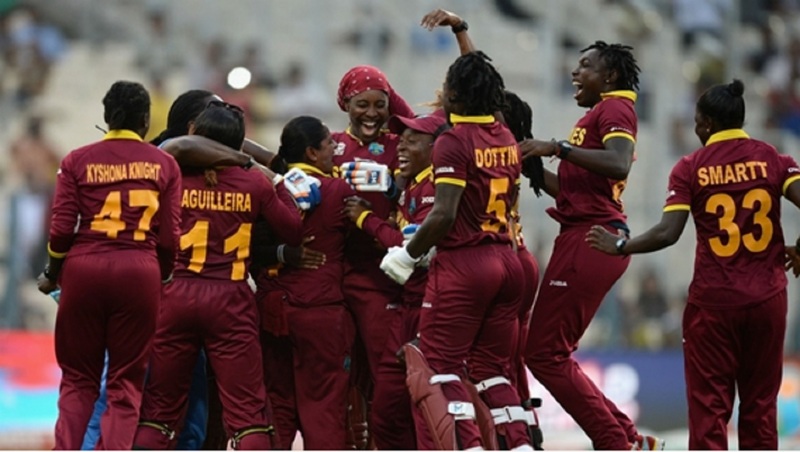 It was the second victory for West Indies Women as they had secured their first win of the World Cup at the fifth time of asking when they defeated Sri Lanka by 47 runs in Derby on Sunday. 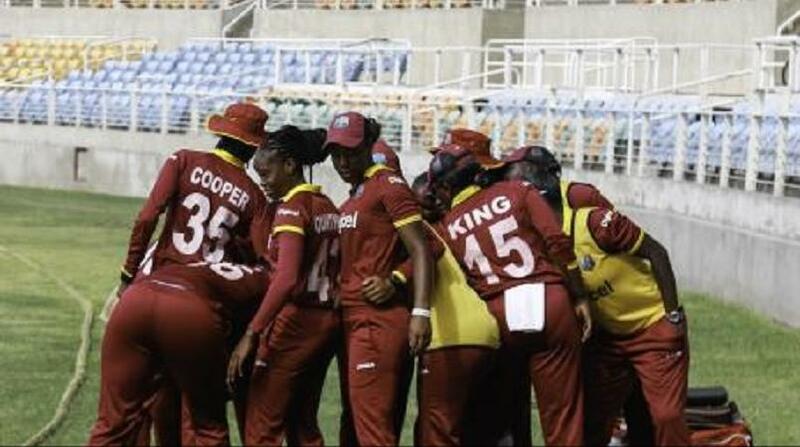 Sent in to bat after rain had delayed the start of the game by an hour, West Indies Women made 285 for four off their allotted 50 overs with Dotting scoring 104 not out from 76 balls. With five fours and a six, Dottin brought up her 50 off 49 balls in the 42nd over. She began West Indies' acceleration with 74 runs coming off the last seven overs. Fifty-four of those 74 runs were scored by Dottin in just 27 balls, including a six that came from a launch over long-on to bring up a 71-ball hundred. Captain Stafanie Taylor was the next best scorer for the West Indies with 90 from 107 balls including 11 fours and one six. Taylor, who came to the middle after the end of the first over, put on 87 runs for the third wicket with Chedean Nation. She made most of the 87 runs the pair put on before Nation, who has faced some criticism for throwing away starts this tournament, walked across and exposed her middle stump in a bid to sweep. She would be Nashra Sandhu's only wicket. When Taylor brought up her fifty, it was West Indies' first of the tournament. In their reply, Pakistan put up a solid response. However, a combination of rain and quick wickets meant their innings was cut short on 117 for 3 - 19 short of the DLS par score in 24 overs. Pakistan's revised target was 245 in 38 overs but rain interrupted the game for a third time with Javeria Khan unbeaten on 58. Offspinner Anisa Mohammed picked up two of the three wickets to fall, including that of opener Nahida Khan for 40. The last time West Indies were in Leicester, though, they were bundled out for 48, with Chedean Nation (26) the only player to pass four as West Indies slumped to the sixth-lowest total in then event's history. Pakistan are one of only two sides, along with Sri Lanka, still searching for a victory in the 2017 tournament.